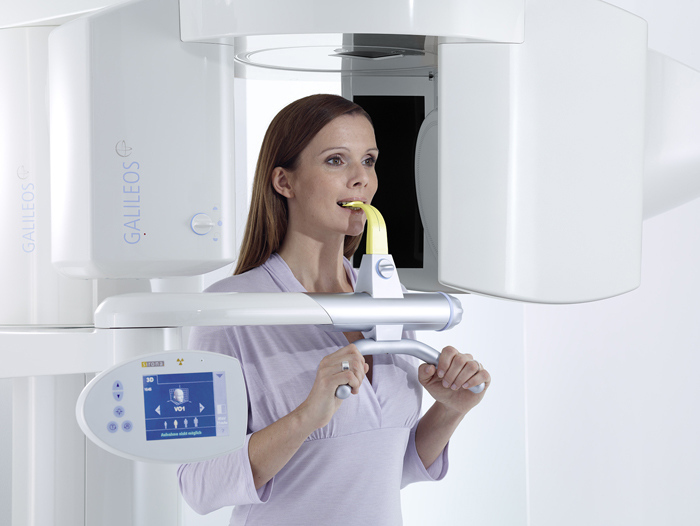 So much more than simple x-rays, 3D technology takes dental imaging to the next level. With the clear view of facial nerves and bone structure provided by 3D imaging, we can customize your procedures to protect your delicate nerve endings, thus minimizing pain and speeding healing. The Galileos can even reveal sinus issues and help and in the diagnosis of conditions like sleep apnea.